Don't run away ! Now this Cazadore is affordable by anyone. 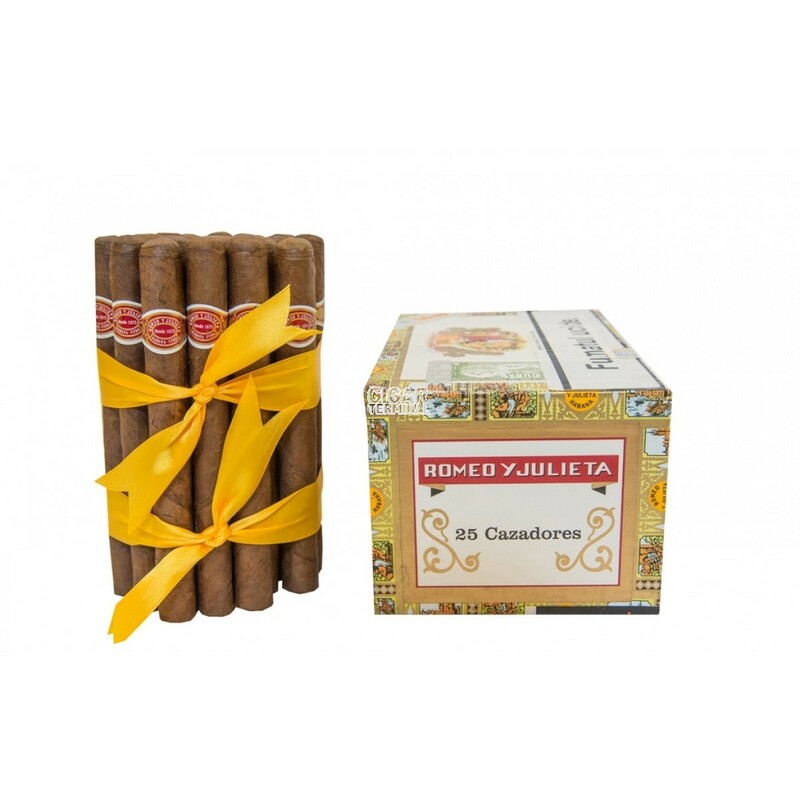 It's not an aromatic puro indeed but with an authentic liga which may give you an idea of the antique taste, the original one. 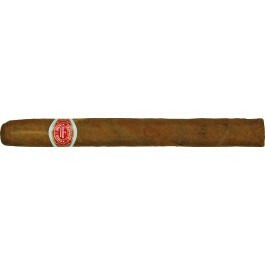 It's the recreation cigar for the forest, the golf course or the ball trap ! The taste is rather rustic, simple but extremely effective.